The Grill at Twenty Five is the on-site bar and restaurant which is newly refurbished and offers family-friendly, good value meals, and has a children’s menu too. The rooms are all newly refurbished too, so are as modern and comfortable as they can be. 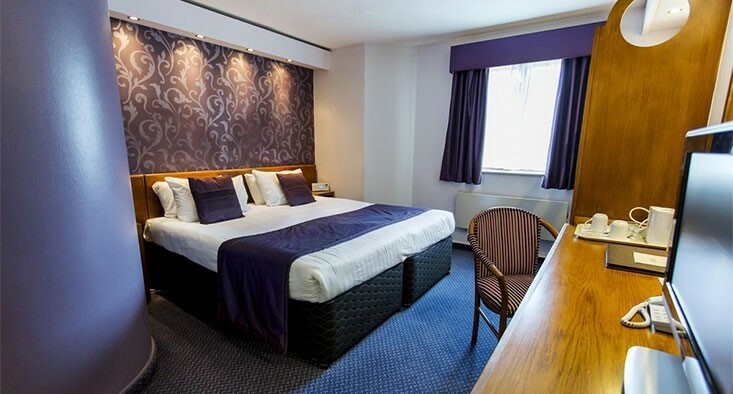 There are 3 conference suites for business travellers and the hotel is 15 minutes from both Nottingham and Derby city centres for those staying for leisure. This hotel is less than a mile away from exit 25 on the M1 and just 7 miles from Nottingham train station. East Midlands airport is located just 8 miles away.